Andy Rubin created the software that powers hundreds of millions of Android devices around the world. Now he has two gadgets of his own: the Essential Phone and the Essential Home. The phone’s display fills most of the front, save for a camera cutout, slim bezels and a small chin at the bottom. The almost full-screen display echoes a design popularised earlier this year by Samsung Electronics’ Galaxy S8 handset and soon to be followed by Apple with a revamped iPhone. The Essential Home is a puck-sized, voice-controlled gadget that can control appliances and provide reminders. 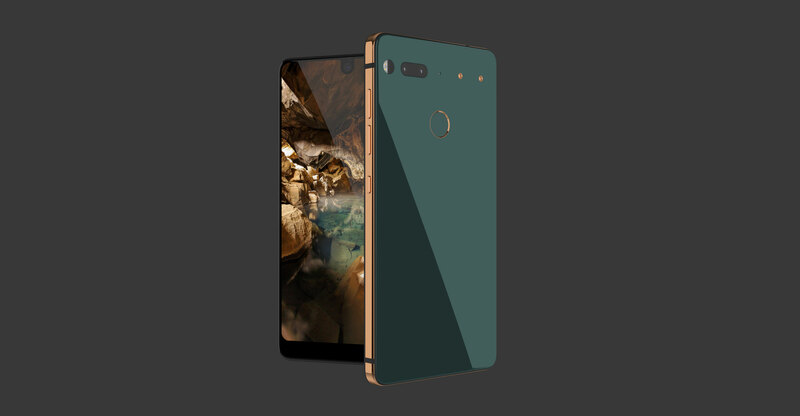 Essential is part of Rubin’s new Playground Global incubator, which plans to raise US$300m. With the new products, Rubin is betting he can take on Apple and Samsung, which have dominated consumer hardware in recent years. The Essential handset includes many modern smartphone technologies, including a Qualcomm processor and a USB-C port for charging. Uniquely, it includes a magnetic connector on the back to connect to such accessories as a camera that takes 360-degree photos and a wireless charging hub. Without the attachment, the phone has an 8-megapixel camera on the front and a 13-megapixel sensor on the rear, according to Essential’s website. The sides of the phone are made with titanium, which Rubin’s company claims is impervious to scratches and dents. The back of the phone is ceramic and comes in black, grey, white, and a gold-like colour called “ocean depths”. The phone runs a version of the Android operating system with a customised user interface, while the Home device runs a custom system called Ambient OS. 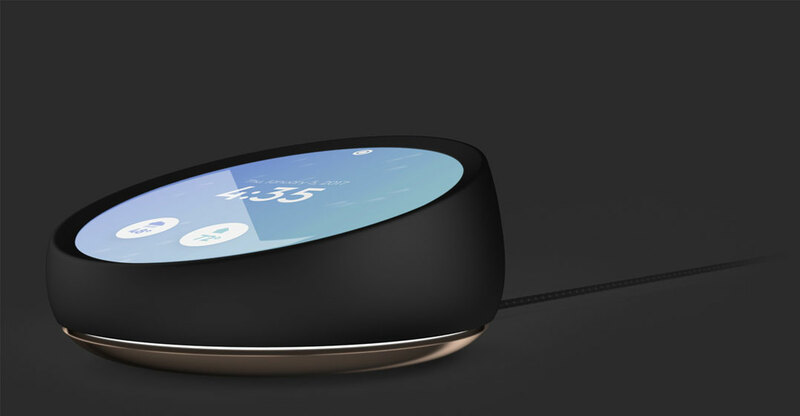 The Home assistant device has a circular screen and can play music, set timers and control lights with a user’s voice. The product is similar in scope to the Google Home and Amazon Echo, but its small size probably means Essential sees it as more digital assistant than speaker. The Essential device will be open to third-party developers.